Are you in the market for a new or used car loan? First Financial Services offers competitive rates on auto loans. Contact us to get pre-approved for the amount you need for your next car or truck loan. Visit one of our 2 North Georgia loan offices or call today! 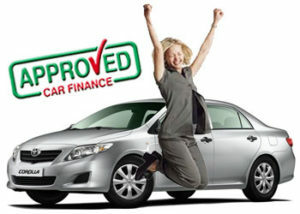 Get Pre-Approved for your Auto Loan today! Our staff will help with your current car loan to offer you a refinance option that will get you out of your expensive title loan. Contact First Financial Services today to review your auto financing options. Many times, we can get you approved within an hour!